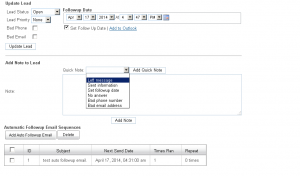 Auto email followup system added to leads. 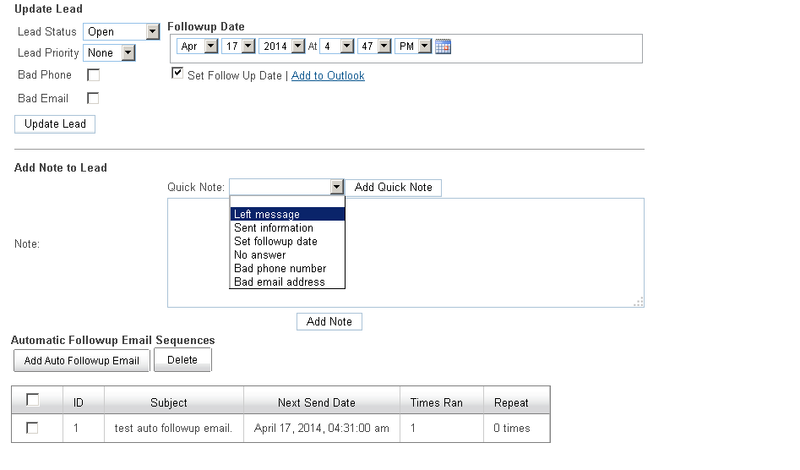 You can now setup recurring messages that are sent out to lead based on frequency. The frequency can either be one time, weekly, monthly or daily at a specific time of your choosing. 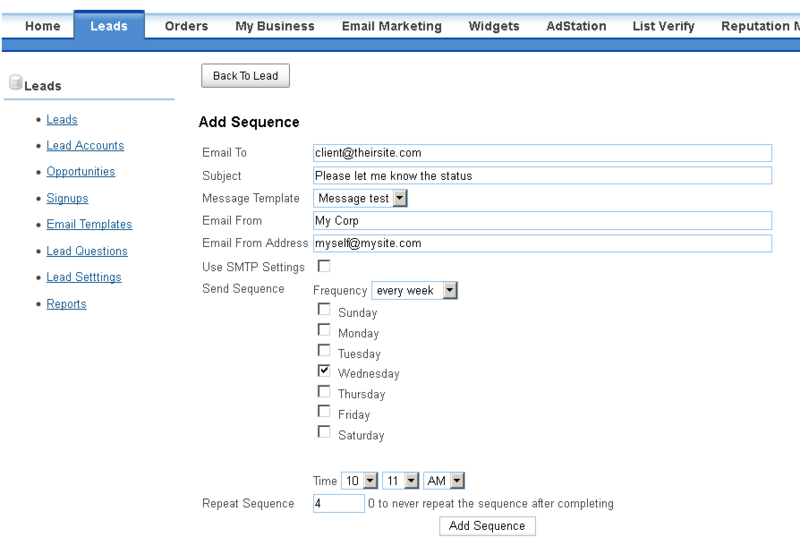 Very useful if have a series of emails ready to go to each lead which allows more communication between both parities. Quick notes system added which is a dropdown containing some common notes that might be used on a lead. Option added to delete each note item on a lead. 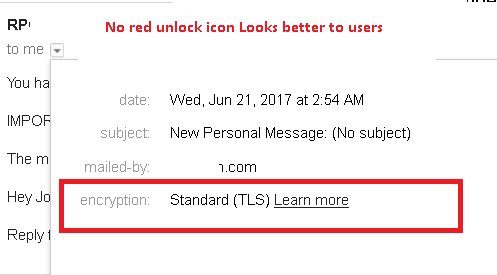 There is now a delete link next to the to the user who left the note. Lead questions system added. In the leads tab in the sidebar there is a lead questions link. In which you can add questions to be asked/answered when viewing a lead. Also the lead questions will appear in any subaccount that has lead management. 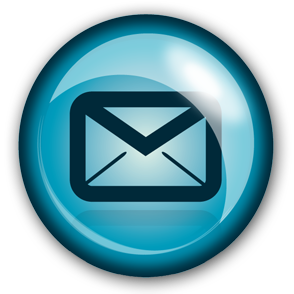 Zip files with creative information now supported to be uploaded for email messages. The zip file can contain either a creative with multiple images, Multiple creatives, Multiple images or any combination. For instance you can upload a zip file with an html file and the associated images. The creative will be added to the add message page. The images will be saved to the image hosting page and if the images are not linked up in the creative the creative will be updated with the new image hosting links. 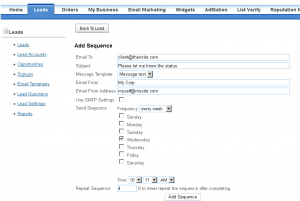 On the create/edit campaign pages for list and suppression select for lists that are inside folders. In front the list name will be the folder name in brackets [foldername] this allows easier finding of lists in folders. Added a copy list function under View Lists -> then clicking on the Export New List button and choose the copy list option to make a new copy of the lists that were selected.